Fraxel® re:pair is an ablative fractional laser using patented carbon dioxide technology to create thousands of quick healing treatment zones. It addresses the most advanced signs of sun damage and aging along with difficult acne scars. 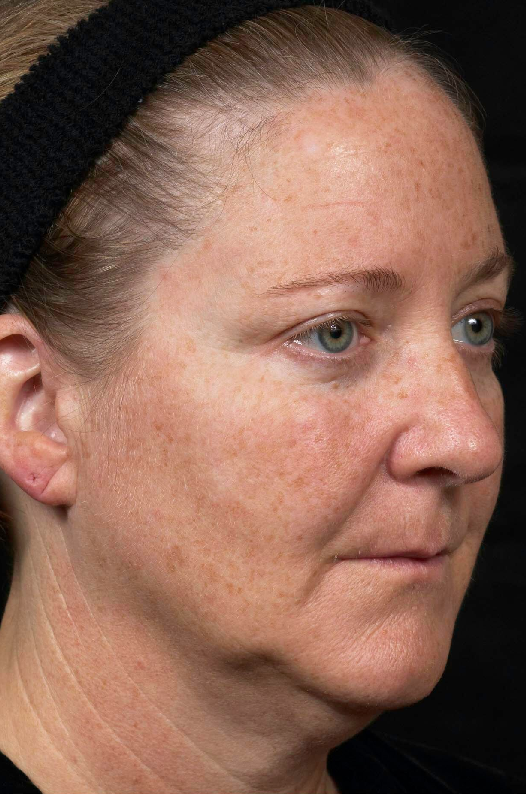 The fractional laser technology can offer significantly reduced recovery time over previous ablative carbon dioxide lasers. As a centre for advanced laser, aesthetic dermatology and facial cosmetic surgery, Cutis is committed to providing safe and effective treatments with your comfort of mind. A professional consultation will determine if a Fraxel® re:pair treatment is right for you. Local and topical anesthetics as well as oral analgesics will be employed prior to treatment for maximum comfort. Nerve blocks are an additional option we are able to provide for further comfort. A mild heating sensation and passing discomfort may be experienced during the treatment session, which generally takes 30-60 minutes. Desirable results can be achieved with one treatment. More than one treatment may be required depending on the skin condition being treated. Improved skin texture and radiance are some of the earlier benefits offered from a Fraxel® re:pair treatment. Progressive results include refinement of acne scarring, fine lines and wrinkles over six months. Depending on the depth of treatment, pinpoint bleeding, heat and tenderness are expected for 5-7 days following treatment. Swelling is a common side effect which usually subsides after one week. Subsequent redness may persist for up to a month. A sunburn sensation may be accompanied by crusting, peeling or flaking for up to 2 weeks. Sunscreen use is vital to maintain and preserve the results of your resurfacing treatments. Carbon dioxide laser beams glide across the skin penetrating in microscopic columns which target damaged cells. Collagen synthesis is stimulated in the surrounding healthy tissue. Targeted tissues are naturally exfoliated as skin heals. 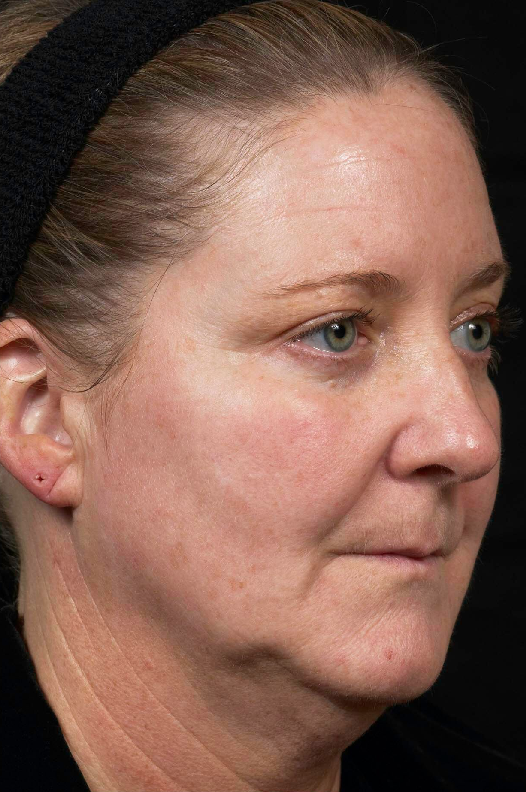 The images below depicting the results before Fraxel® re:pair and two weeks post one treatment, are only for the viewing consumption of Cutis Cosmetic & Laser Centre Patients.